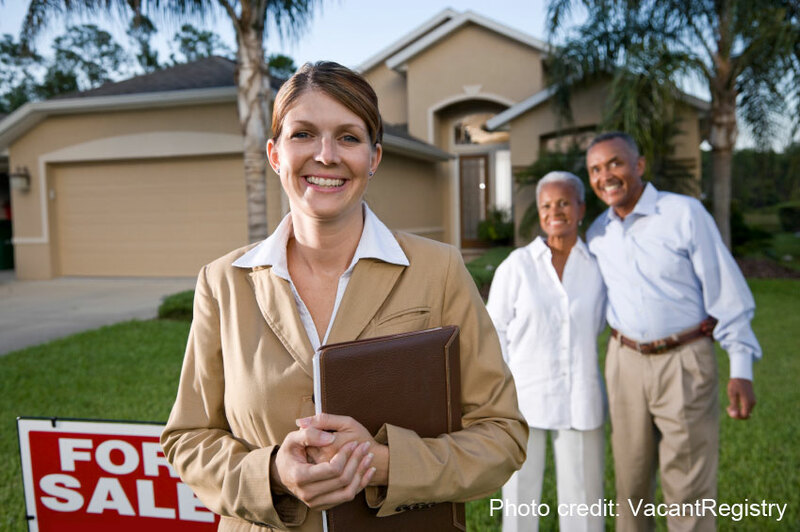 Picking a Realtor® is one of the most crucial steps in the home buying/selling process and deserves the proper attention. You will find in any given city there are thousands of Realtors who would love your business. So how do you sort the good apples from the bad ones? The most important thing you can do is to avoid rushing into a relationship with the wrong Realtor. It may be difficult to figure out at first but there are a few things you can do and questions you can ask to make sure they are the perfect fit. The best way you will be able to find out if they are a quality Realtor is by calling past clients. These clients have nothing to lose or gain so they are likely going to give you a truthful, unbiased answer to help you in your process. They will be able to recap how often the Realtor kept in contact, the efficiency of the Realtor's marketing strategy, how long the process was, etc. There are many common real estate websites, such as Zillow and Trulia, that contain agent reviews. These will be helpful and give you an idea of the agent's personality. It's also worthwhile to visit the website of the agent if you haven't done so already. A good Realtor website will include a personal bio, a convincing marketing strategy (if you are a seller) or the tools that they will use to help you find your home (if you are a buyer), and the sincere feeling that they are there to help you with your needs, not to make a profit. This step is important because this is where you have to stay on your toes. While there are many sincere agents that want nothing more than to help you fulfill your goals, there are also those aforementioned 'bad apples' that will tell you what you want to hear to earn your business. This is the culmination of the research you have done and the opportunity to ask the important questions regarding how they will help you achieve your goals in a timely manner. Be sure to follow RVG on social media!